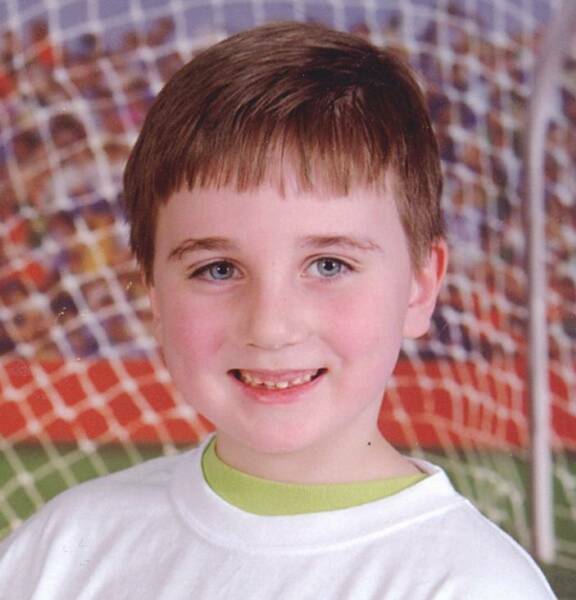 Friends and family of Cody Robert Camp have created a foundation to honor his memory and the memory of all the children of Colchester who have passed before their time. Cody was born April 11th, 2000. 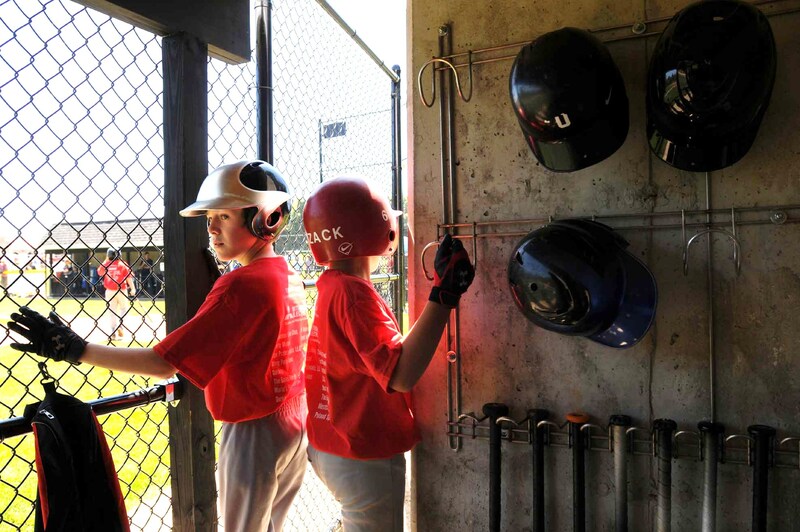 He was diagnosed with Burkitt's Lymphoma in August, 2006, just after the end of his tee ball season. After a courageous battle, he died on October 13th, 2006. In his final resting place Cody is wearing his Boston Red Sox uniform and cap. 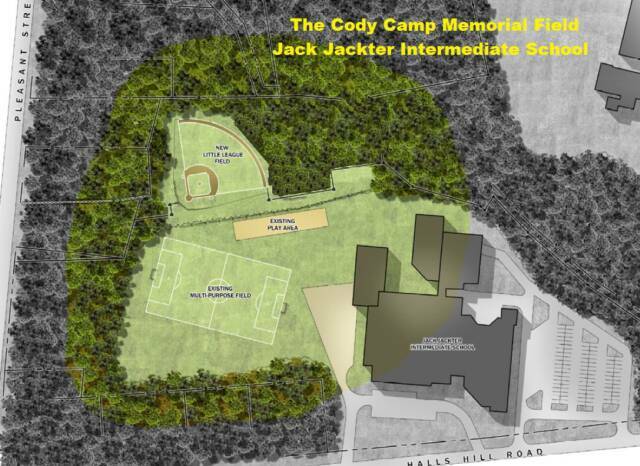 The Cody Camp Memorial Field Foundation’s mission is to establish an active memorial to Cody and all other Colchester children who are no longer with us. This memorial will be a place to play baseball, spend time with friends and just be a kid. The Foundation, working with the town of Colchester, has identified a parcel of land for construction of the Memorial Fields. Two town Committees, The Athletic Field Task Force and The Board of Selectman, have recently provided their approval for the project and the Foundation is currently working with the town to form a building committee that will oversee the construction. Once the building committee is formed, the foundation will utilize its resources to build the memorial recreation area. A stone monument will be erected at the entrance to The Cody Camp Field with Cody’s name, and the names of other children here in town who have passed. NEWS: Colchester Board of Education approves field design and field location in unanimous vote. 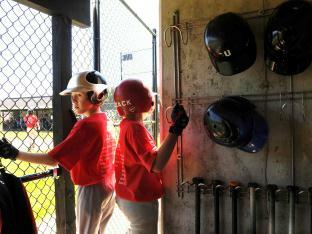 Click here for Hartford Courant article. Video about Cody Camp Memorial Field produced by the Boston Red Sox and broadcast on NESN and UPN38. UPDATE: 7/22/2009-The Colchester Board of Selectmen, Education and Finance unanimously vote yes on Cody Camp Memorial Field Project. 7/24/2009 - Contract signing at Town Hall. From left to right, Bob McGovern from the Cody Camp Foundation, Bill Hettrick, Chairman of the Board of Education, Linda Hodge, Colchester's First Selectmen and Bruce Hayn, Chairman of the Board of Finance. UPDATE: 8/1/2009- We are clearing the Land! UPDATE: 9/28/2009- Foundation starts the Excavation. UPDATE: 10/2/2009- Screening the topsoil for the field. UPDATE: 10/18/09- Grading the sub-base of the field. UPDATE: 11/4/2009 Installing the Infield. UPDATE: 11/9/2009 Infield is complete. UPDATE: 11/23/2009 Starting the Fence Installation. 9am to 2pm CLICK HERE FOR DETAILS!